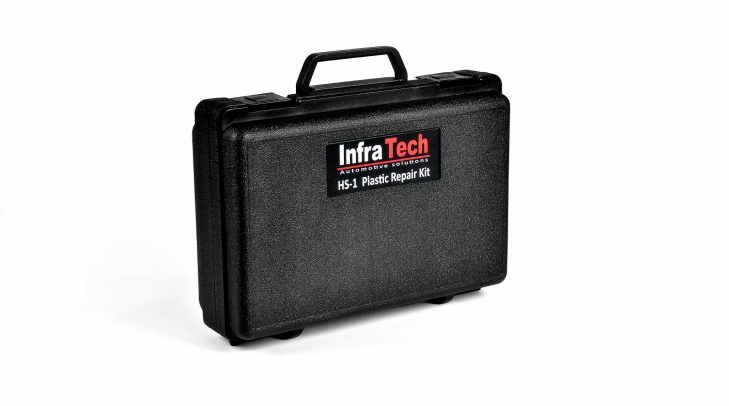 The HS-1 Professional Plastic Repair Kit is an essential new device for all bodyshops, designed to make quick and efficient plastic repairs to vehicles and a great return on investment. 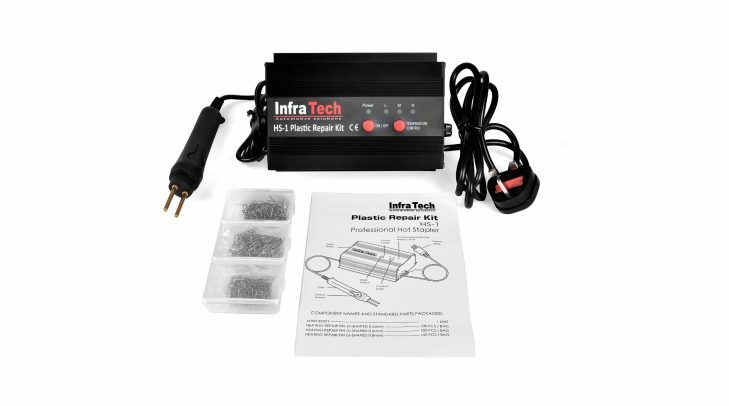 Plastic repair kits, or ‘hot staplers’ have revolutionised the way plastic auto parts can be repaired. 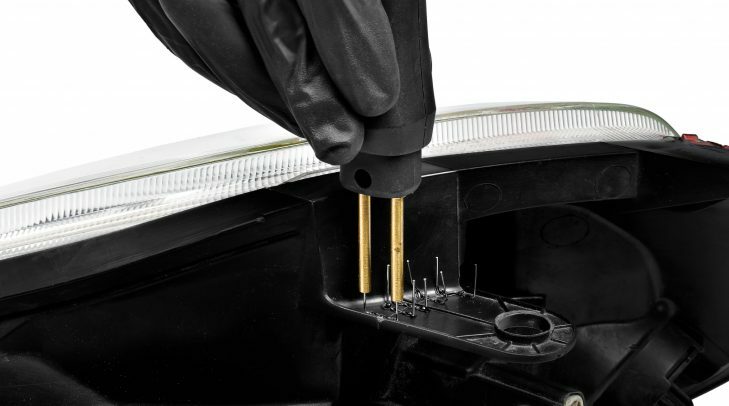 By using a repair kit, faulty plastic parts can be repaired instead of replaced. This a quick and efficient process, saving you money by eliminating the need to purchase replacement parts. 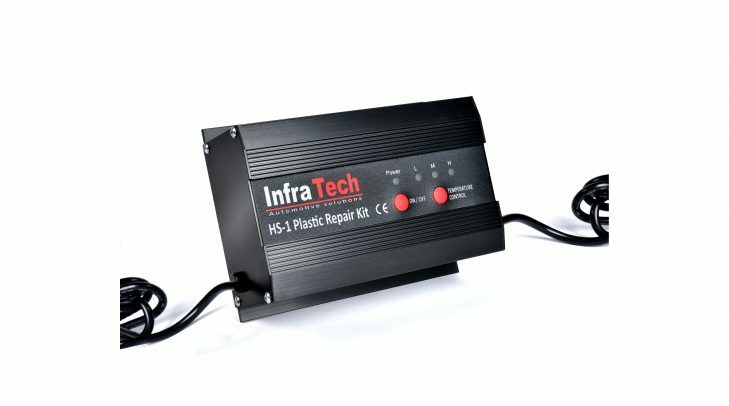 With the HS-1 Professional Plastic Repair Kit, strong and flexible plastic repairs can be made within seconds. 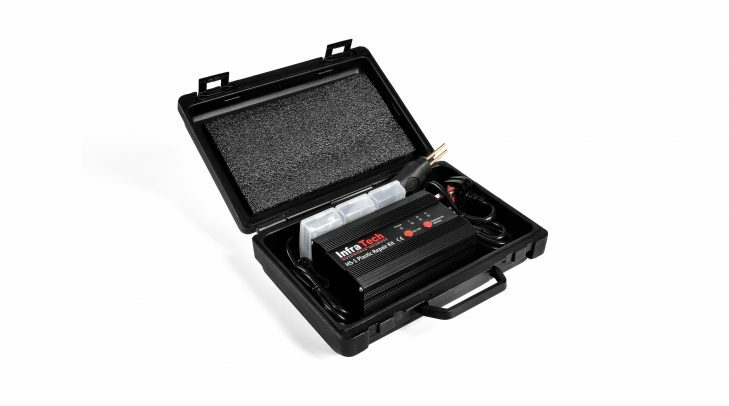 You are able to easily control the temperature, providing the option to cater your repair based on the type of job. 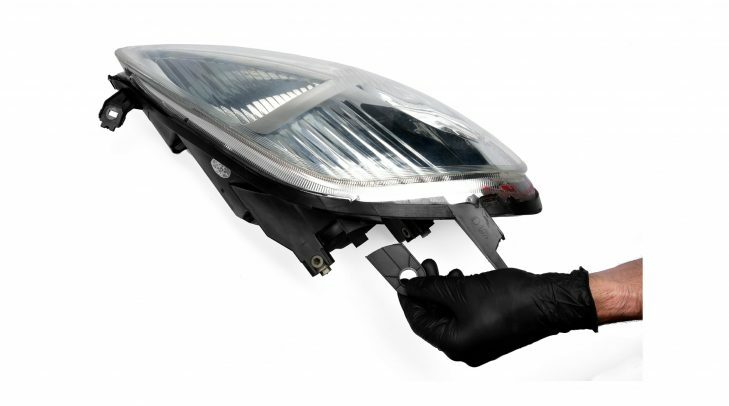 Type of repairs include: head light lugs, bumpers, fairings and all thermo plastic parts. If you have any problems – let us know. We will rectify them for you. 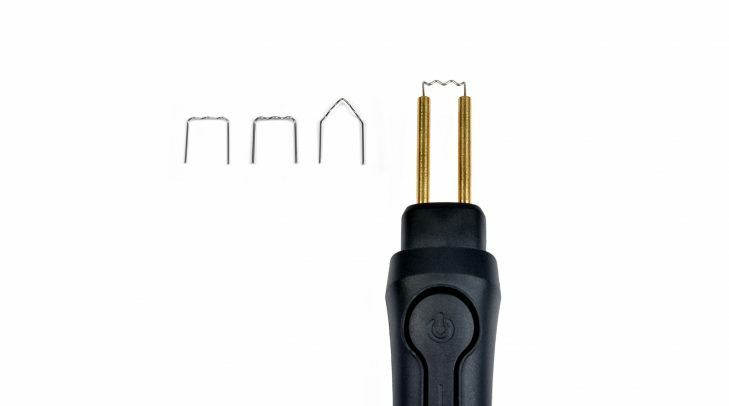 Our plastic repair kit comes with 300 staples in 3 different shapes and sizes, to suit different types of repairs. 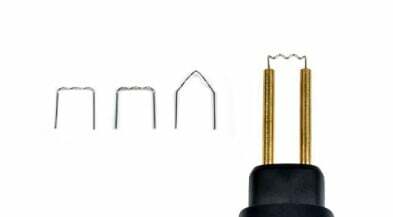 Should you require more staples please call us on 0151 230 1275.